Feel like your computer regularly outsmarts you? A team at the MIT Division of Health Sciences and Technology labs created a chip that could make your computer a bit more human-like when it comes to tackling new tasks. The new computer chip can mimic the way the human brain responds to information and remembers it--an attribute known as "plasticity". The silicon chip contains 400 transistors, which allow it to simulate the motion of two neutrons in a brain connecting together and letting information pass through. Of course, in order to do this, the brain needs ion channels to control the flow, such as potassium and calcium. MIT's chip also mimics the different ion channels, meaning the chip operates in analog instead of binary modes. The aim of the chip is to help researchers--such as neuroscientists--learn more about how our brains work. In the future, an evolved model of the chip could be used in prosthetic devices, such as artifical retinas or even controlling robots. 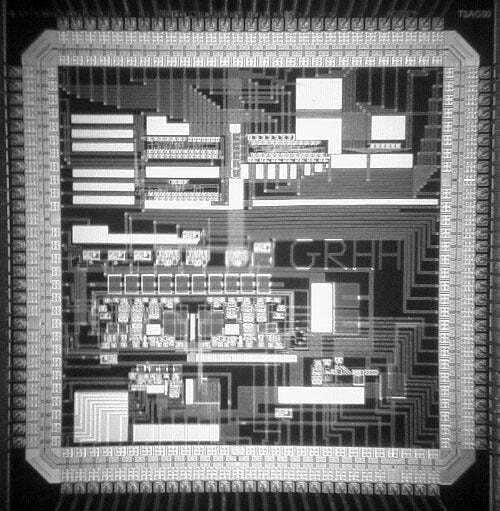 You can read up more about the special chip and how a brain processes information on MIT News.